Can you help police trace this man seen wandering through back gardens? Do you recognise this man? Police want to ask him what he was doing wandering through back gardens on Park Road West in Whitmore Reans. 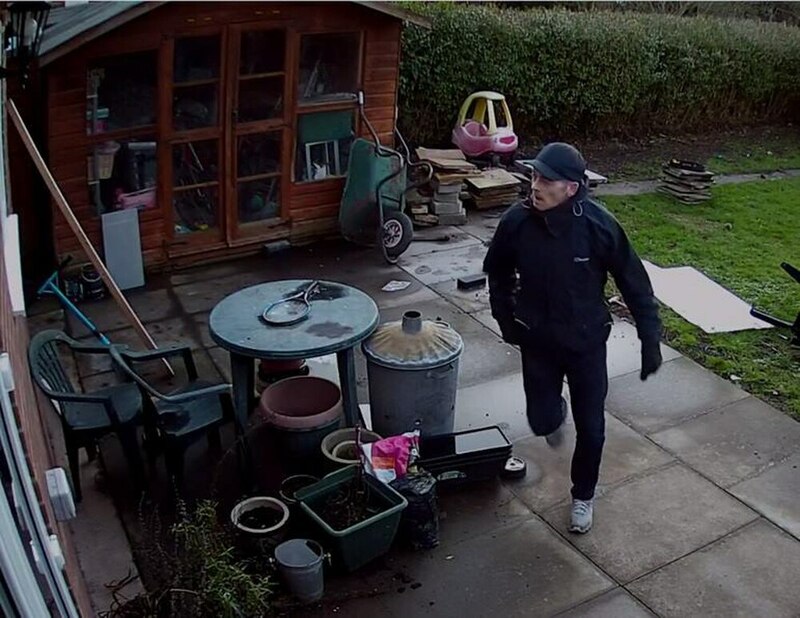 CCTV captures the man looking at bikes in a Wendy house and then peering through the windows of a home before trying door handles. 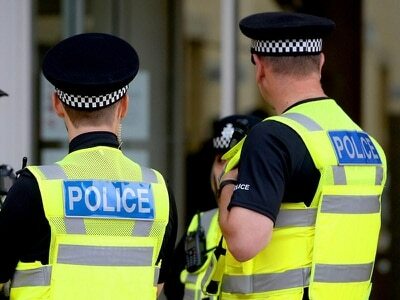 The incident - which happened at around 5.50pm on Tuesday, February 13 - is being treated as attempted burglary by detectives who need the public's help to track him down. If you can name him contact police on 101 or Crimestoppers anonymously on 0800 555 111.